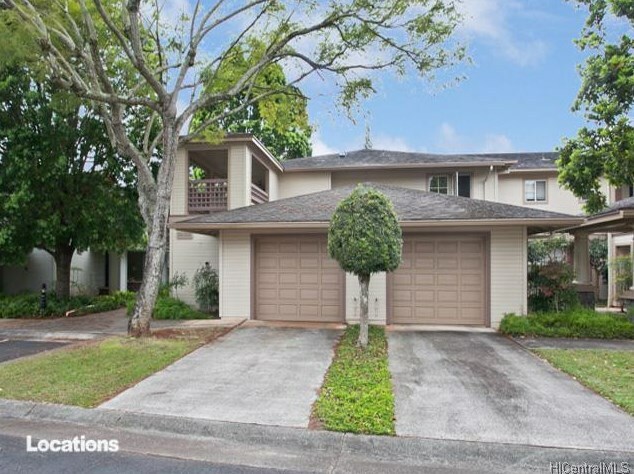 Rarely available, Hampton Court in Mililani Mauka. You will want to add this to your must sees. Spacious 2 bedroom 2 bath. Freshly painted, new carpet, ready for you to make this your home! Open House 3/8. 2-5 pm. 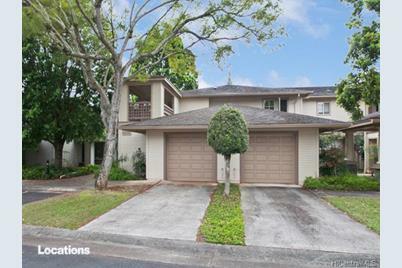 Sold by Island Style Realty Inc.
95-1501 Ainamakua Drive #21, Mililani, HI 96789 (MLS# 201502512) is a Condo / Townhouse property that was sold at $520,000 on May 01, 2015. Want to learn more about 95-1501 Ainamakua Drive #21? 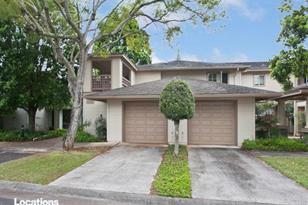 Do you have questions about finding other Condo / Townhouse real estate for sale in Mililani Mauka? You can browse all Mililani Mauka real estate or contact a Coldwell Banker agent to request more information.